San Diego is a beautiful, thriving place to own a home or business, but it gets its fair share of storms and natural disasters. If your property suffers damage due to wind or flooding, it is very important to jump on restoration as quickly as possible. Damage doesn’t just happen and then stop. If nothing is done to halt and repair damage, it will continue and you may find yourself with unnecessarily-high restoration bills. 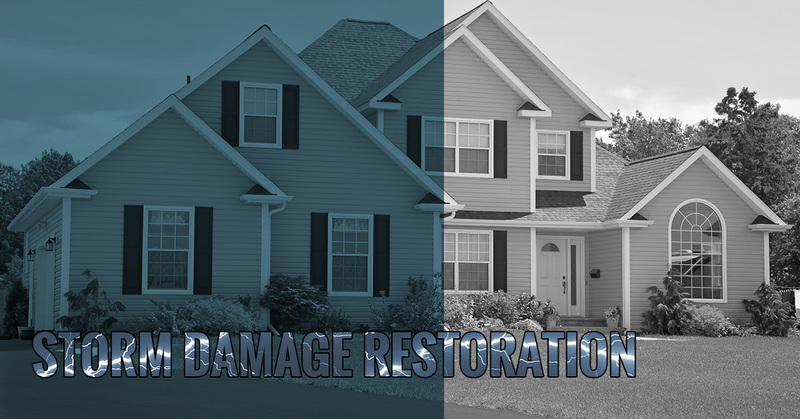 Instead of letting storm damage push you from your home, turn to RestoraCore in San Diego. Our team of highly-trained specialists will use special equipment to rapidly assess the damage, figure out what needs to be done, and dive into repairs in order to prevent secondary damage. 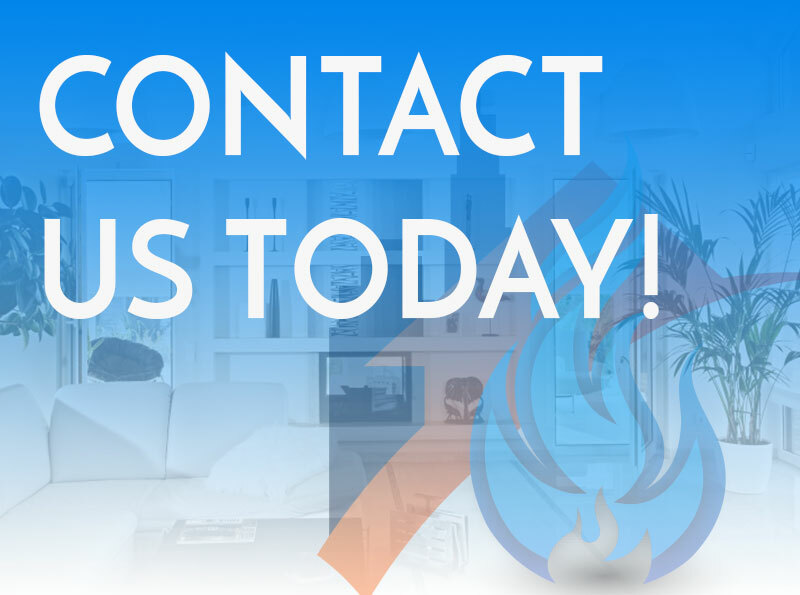 As with all of our restoration projects, we will do everything necessary to make it seem like the storm damage never happened in the first place, empowering you to get comfortable in your home or move your business forward worry-free. We train to resolve storm damage. Storm damage is unlike any other type. It can include plenty of unpleasant twists, turns, and surprises, and should not be handled by anyone other than a professional. We have access to specialized equipment and drying techniques that allow us to truly reverse any damage that has been done. We carefully document everything we do in order to ensure that your home or business is truly good to go. Damage is a dynamic thing; it’s always moving, even when a natural disaster has passed. You’re running against the clock when it comes to repairs and restoration, and you’ll want us working for you. We know how to work rapidly and with excellence for results that you can trust. We are here to help. Turn to us in San Diego for world-class restoration services today!